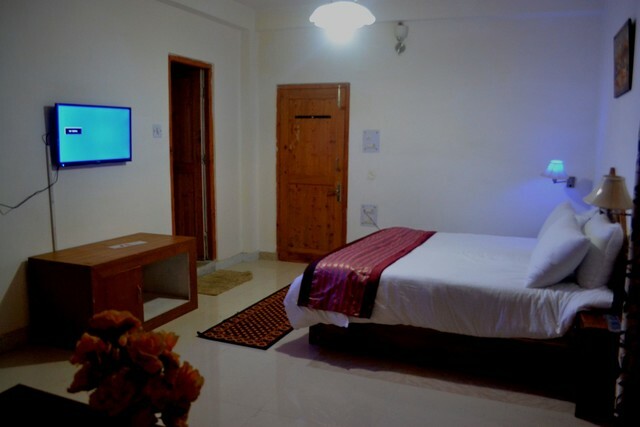 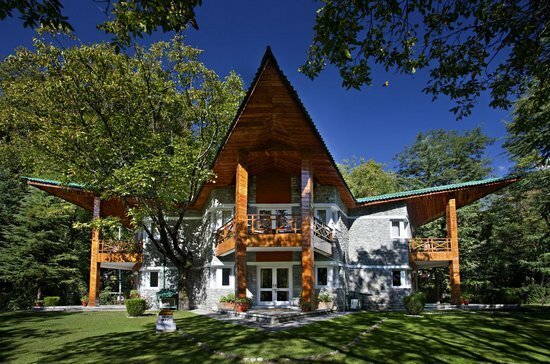 Guests can look forward to activities such as sightseeing, culture tours to adventure activities and visiting a trout farm. 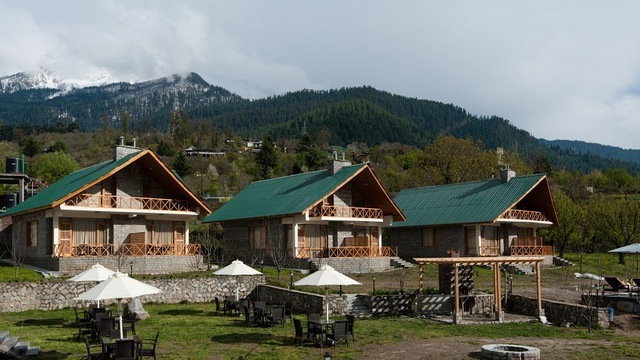 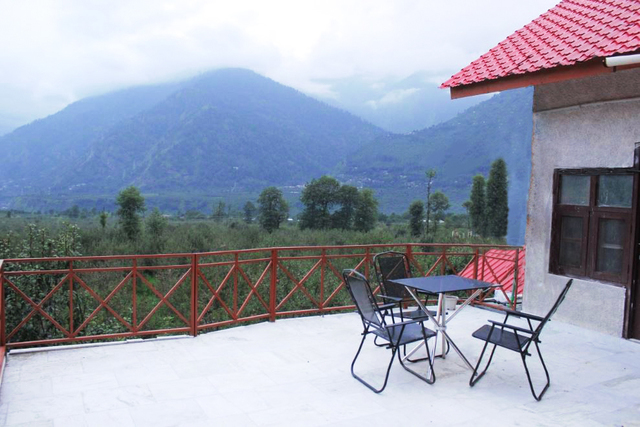 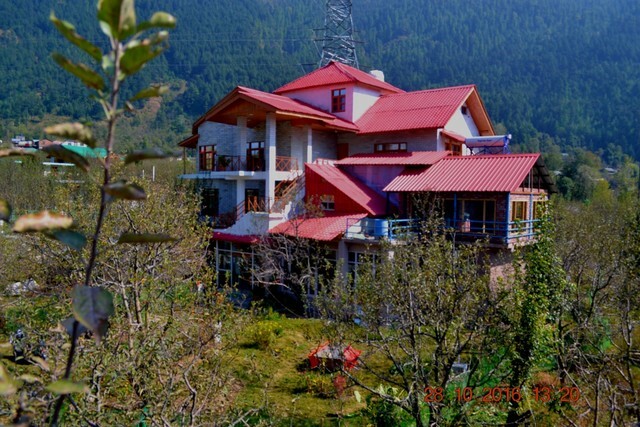 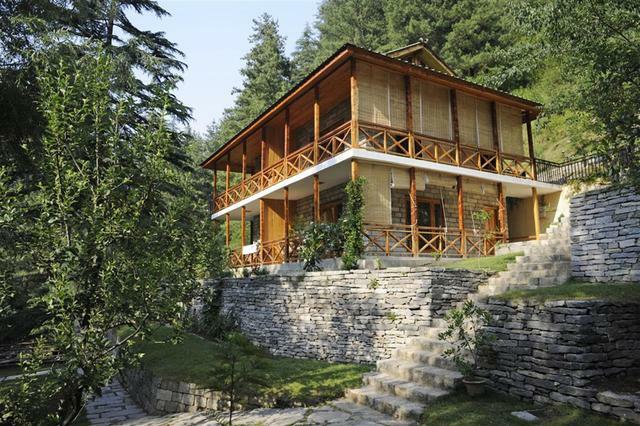 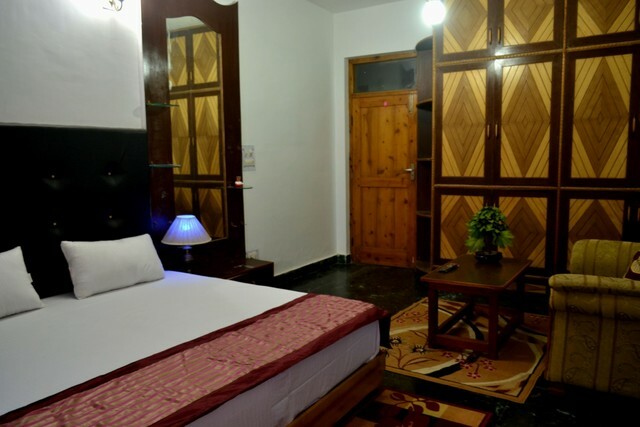 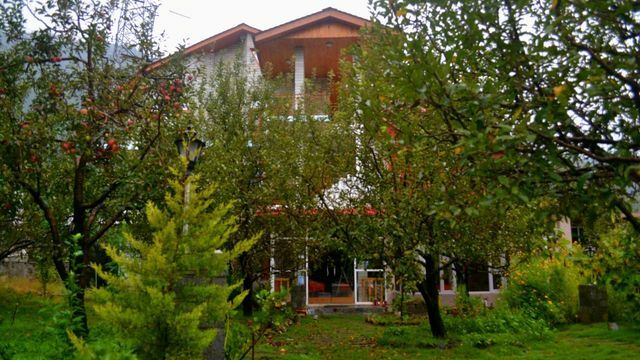 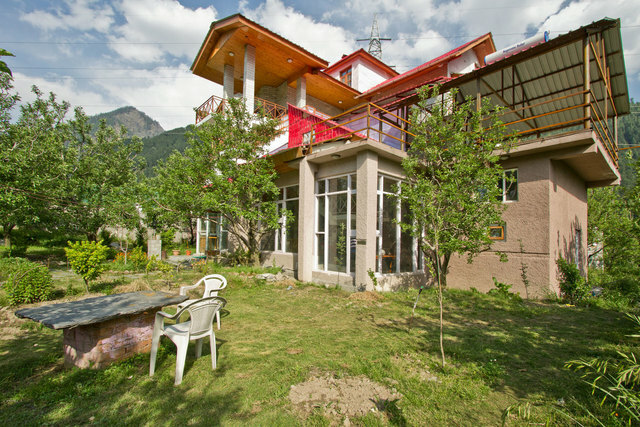 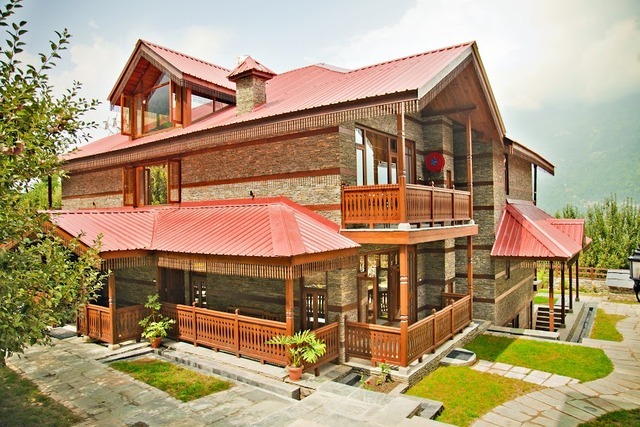 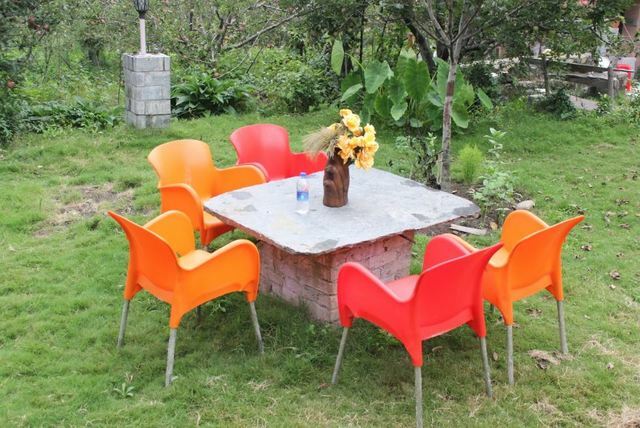 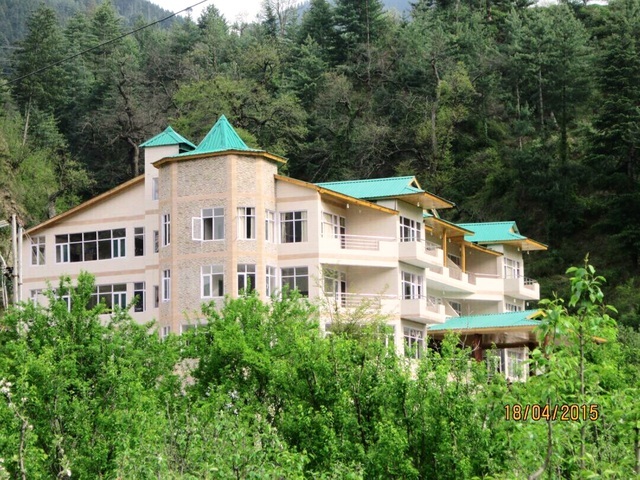 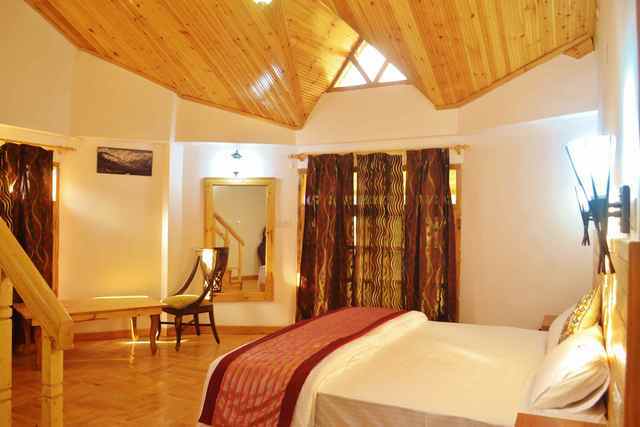 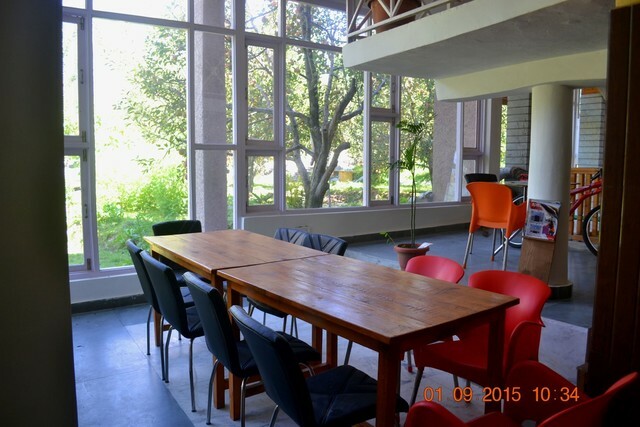 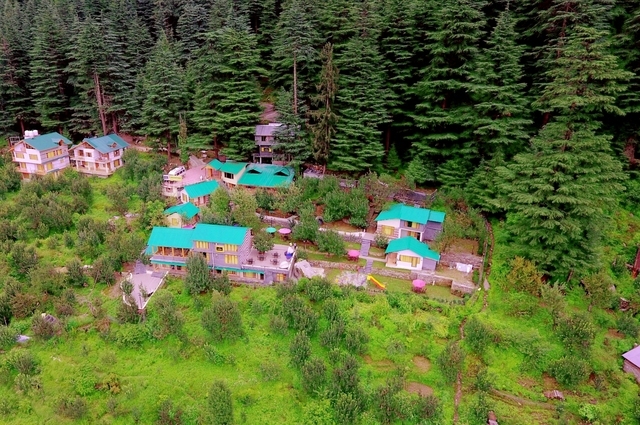 Just 14 kms before the main Manali town, a world of inexplicable beauty opens up at V Resorts Countryside Cottage Manali. 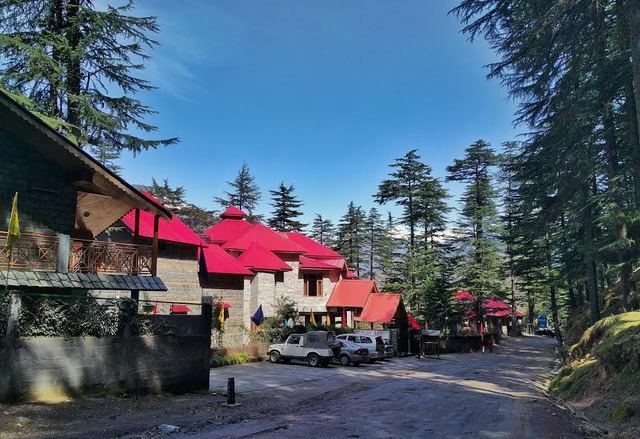 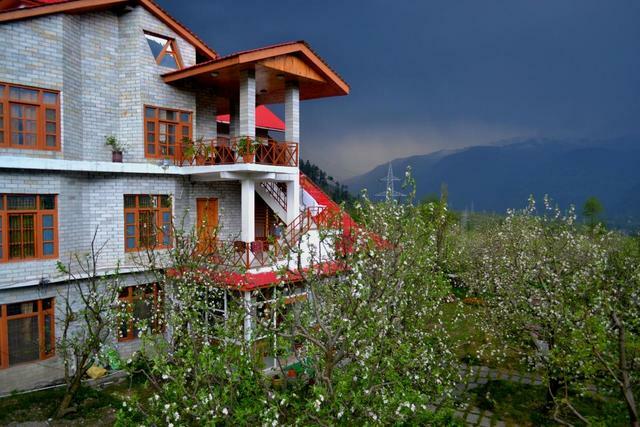 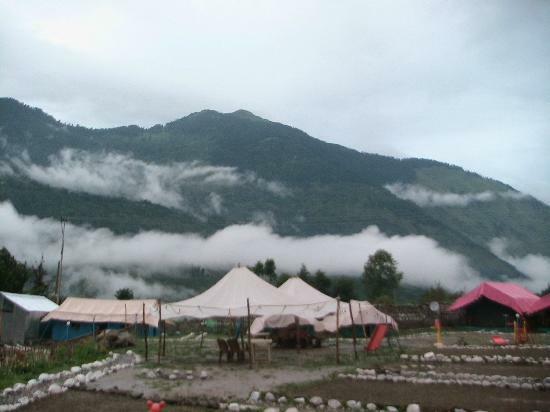 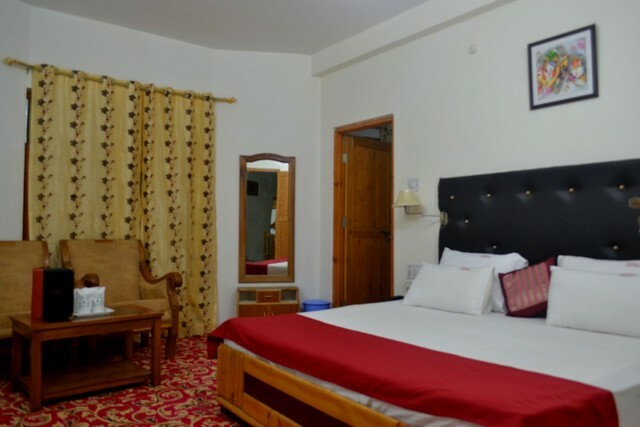 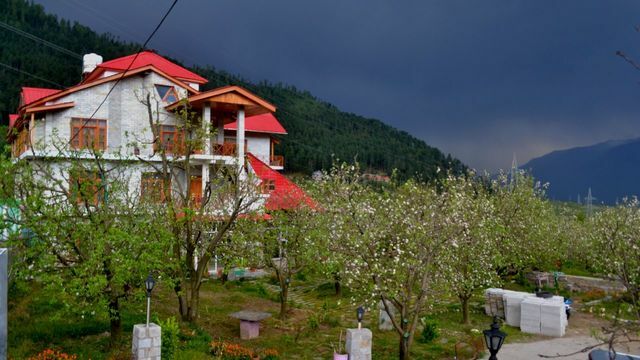 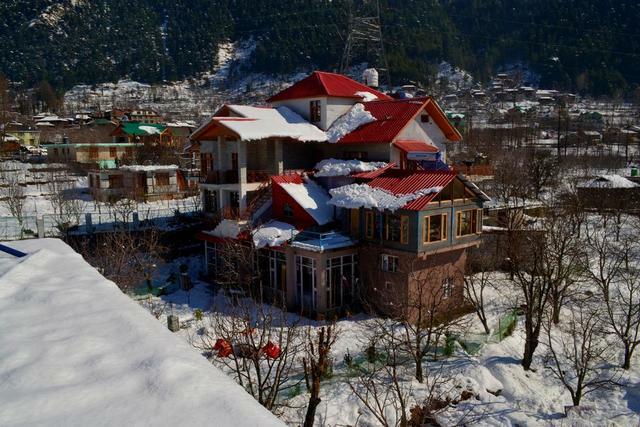 Located in a small hamlet called Naggar, the resort is blessed with a peaceful, solitary countenance, with the Pir Panjal range on one side and the Beas river a short walk away.